Garver is a finalist in the Arkansas Business 2010 Business of the Year Awards. The awards recognize companies that have shown growth, ingenuity, and the spirit of success. We expanded several business lines, including our construction services and energy groups. We opened an office in Houston, Texas. We continued to move up Engineering News-Record's list of the Top 500 Design Firms. We were named a nationwide Bicycle Friendly Business by the League of American Bicyclists. 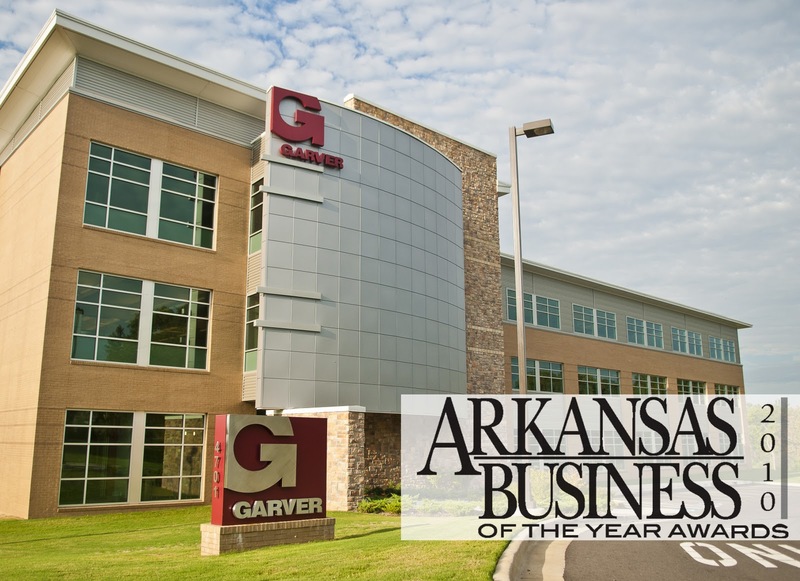 The Business of the Year Award will be announced February 22 at the Statehouse Convention Center in Little Rock, Arkansas.